Brockbank students showed their creativity by making Valentine boxes. There were some very creative boxes and it was fun to see all the different ways students use their imagination. We want to thank our PTA for the wonderful work they put forth for our White Ribbon Week! It was a great success and there were many principles that were taught about making safe and appropriate decisions with Internet use. 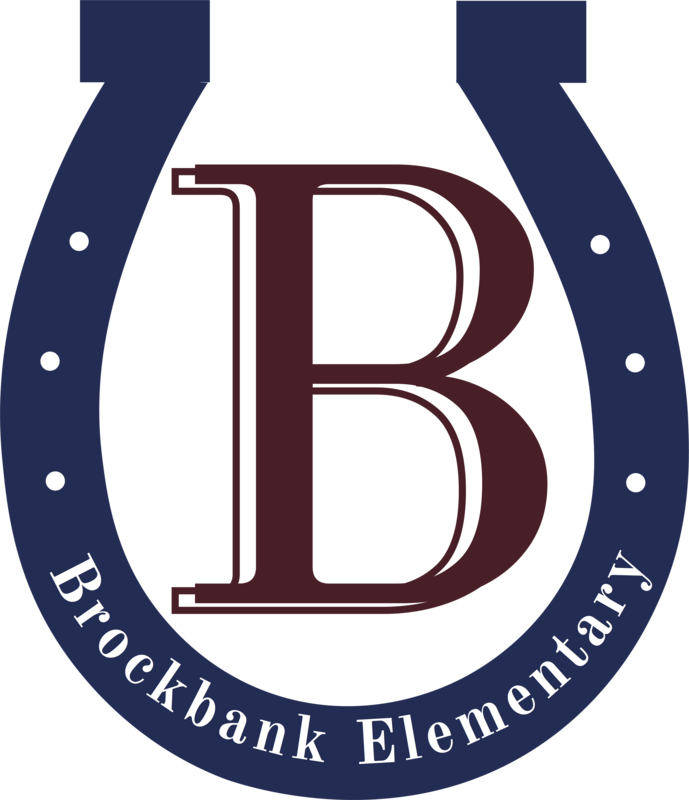 Brockbank is happy to announce the Bronco Best Students for January. Top Row; AddaLee Williams, Zuriah Bowen, Kira Clark, Ruby Burrows, Kendrick Wilson, Kanyon Shepherd, and Saylor Clark. Middle row; Aiden Shields, Max Quispe, Naomi Herrera, Caleb Grant, Madison Langston, Brooks Baum, Wade Jones, and Principal Larraine Nelson. Bottom row; Rexi Rozema, McKylie Ivie, Kynlie Wride, Brighton Kindell, and Brinley Fox. Absent from photo was Kaleb Balfour, Ruby Hathaway, and Shandi Robertson. Thursday, February 7, second grade through sixth grade students went to a BYU girls basketball game. BYU played Saint Mary's and lost, it was a very close game. Several schools were invited and we were very lucky to get good seats. At half time Cosmo, the cheerleaders, and the dunk team performed. Everyone was very entertained and had so much fun! KIDS have the power to make a positive difference. Please join the Kid Power committee at Brockbank Elementary to change the world. Our project this year is to help the Wounded Warriors Project. This is our opportunity to give back to them for everything they do for us. Brockbank was so excited to have Mr. Dave Rowe, Director of Elementary Education, visit our school! He was welcomed to Brockbank by some of our sixth grade welcoming committee students. Mr. Rowe walked through the halls and visited classrooms. He was a good sport to participate in our hat day for internet safety week, he went back to his car and got his beanie and wore it. We were honored to have him take time out of his busy schedule to come and visit us! Students participate in "White Ribbon Week" by wearing hats to school. Wednesday, Feb. 6, was "Hats Off to Staying Safe Online". Students wore hats and were greeted by members of the PTA as they came to school. "We mustache you a question about internet safety", each student was asked a question and given a mustache. This week we have been doing "White Ribbon Week" sponsored by the PTA. White Ribbon Week is internet safety. Cole Parkinson came to our school and taked to students about about ways to stay safe while using the internet. 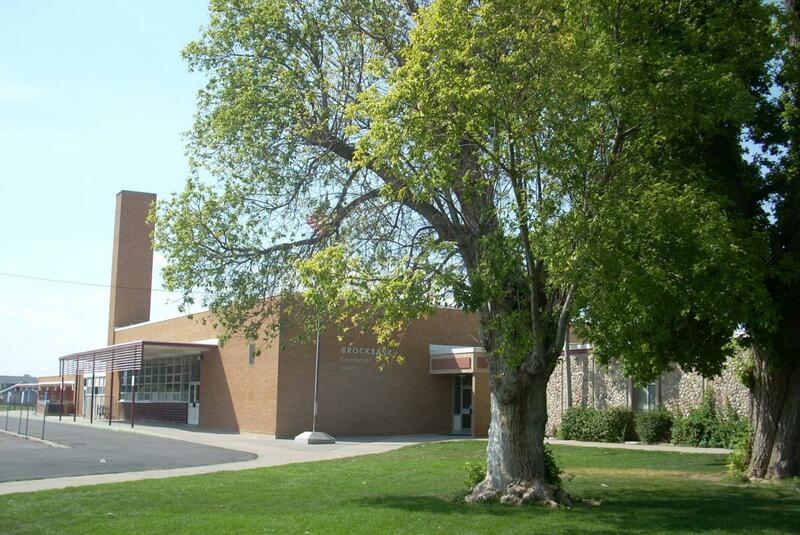 Students learned to not give out private information and to always be respectful to others online. They also learned to always make smart decisions, only let close friends follow you, and to make good choices with things you say. Students dressed up to show respect for themselves and others .